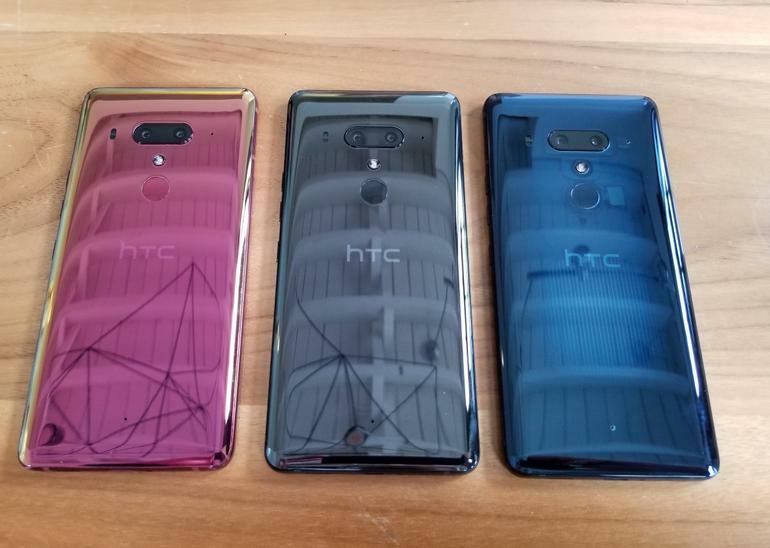 HTC U12 Plus officially announced! 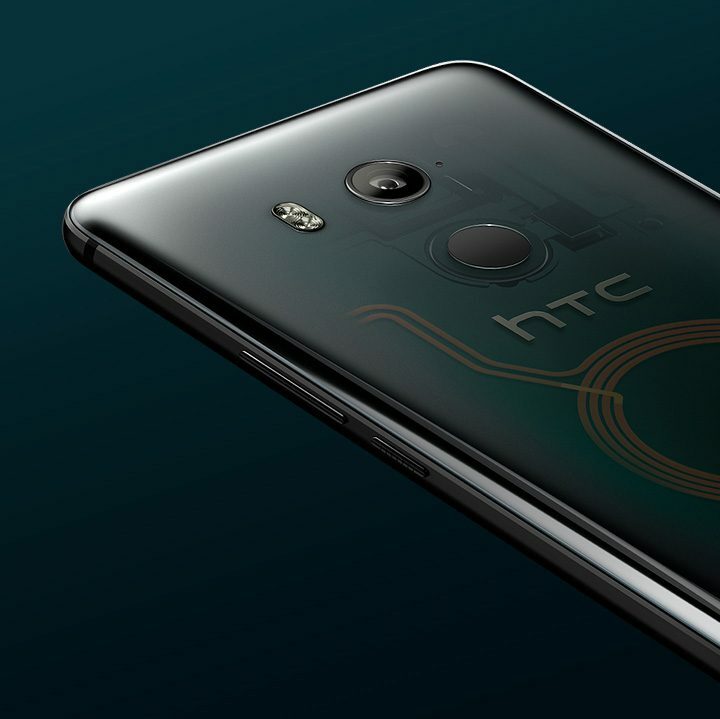 READ MORE HTC U12 Plus officially announced! 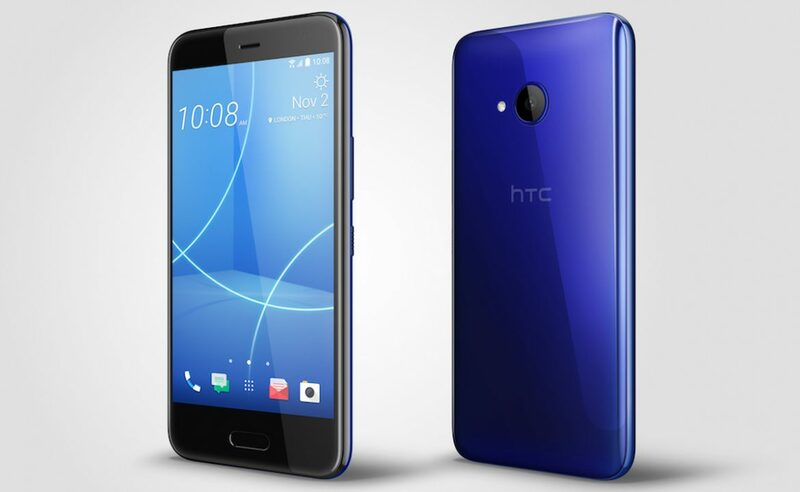 HTC Desire 12 and Desire 12 Plus announced! 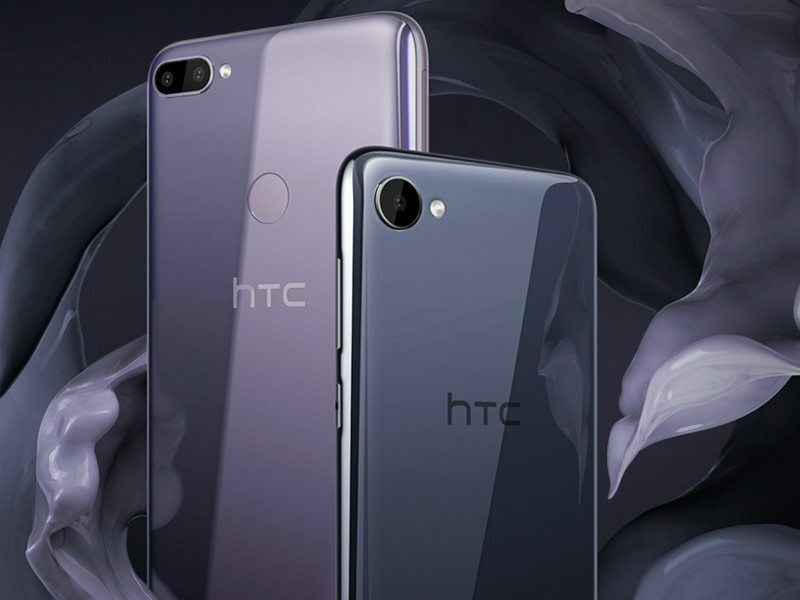 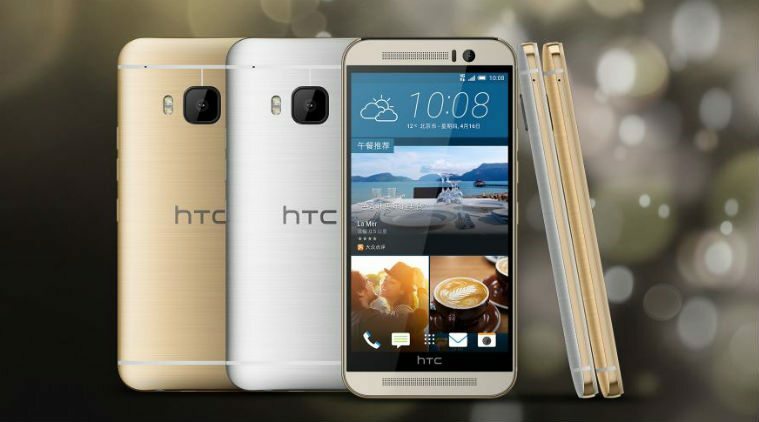 READ MORE HTC Desire 12 and Desire 12 Plus announced! 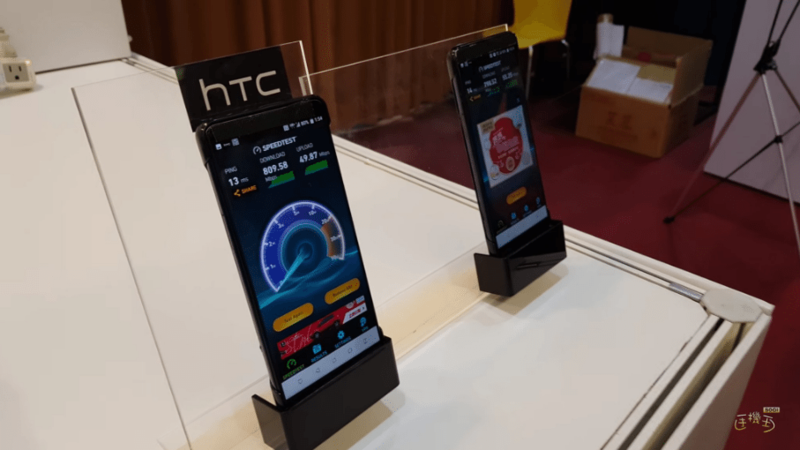 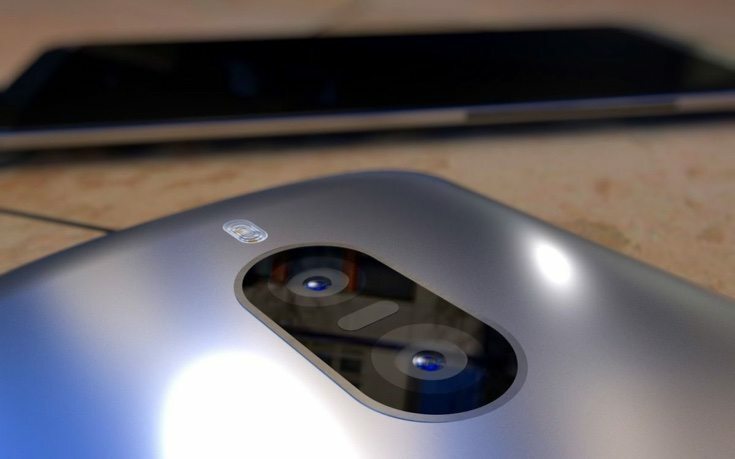 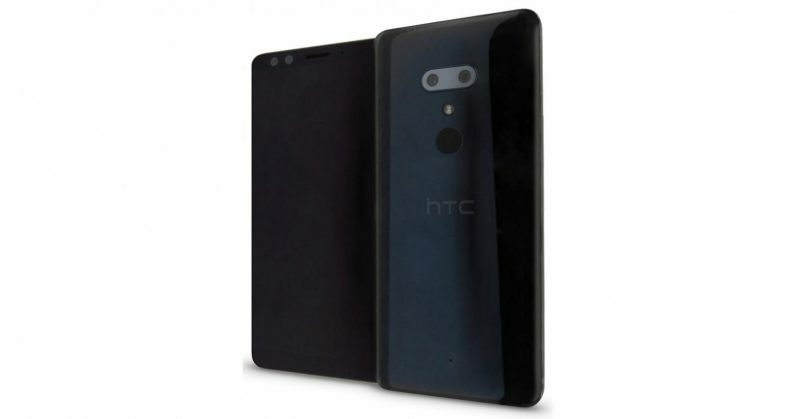 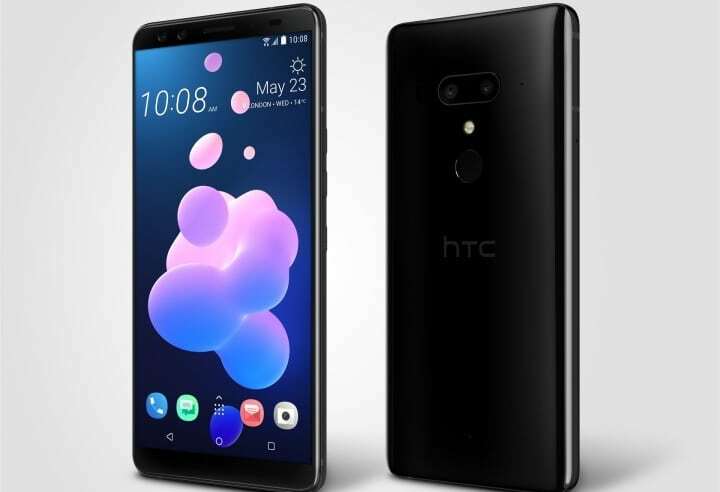 READ MORE HTC U12 Plus rumors!